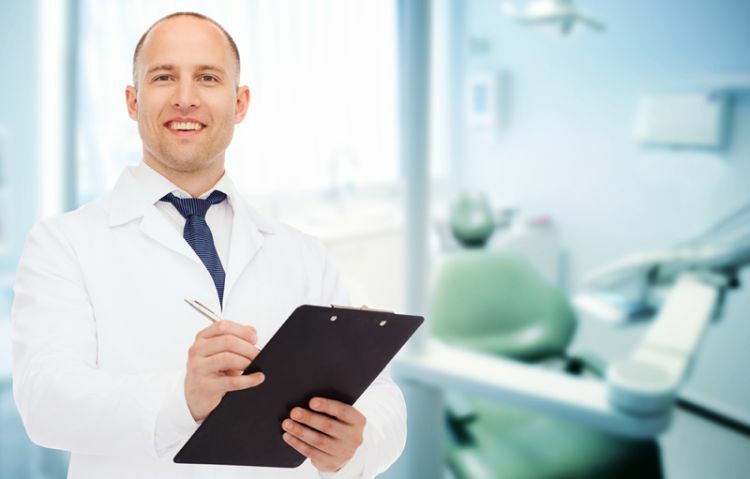 We offer a full range of both NHS and Private Dental Services. Please ask us about the full range of cosmetic treatments available. The East Finchley Smiles team feel that it is especially important to keep up to date with new developments in the treatment of gum disease (which is still a major reason for tooth loss) and cosmetic dentistry. Our practitioners are regular attendees and contributors to post graduate courses and seminars.